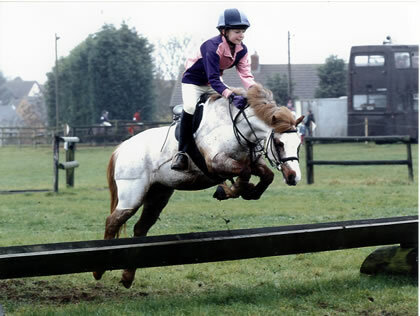 Show jumping coach, Hertfordshire clinic. Show jumping fun at last Sunday’s clinic. Milton Keynes eventing, great XC practice day!